While at Northwestern, he was active in Student Senate, Student American Chiropractic Association, and Christian Chiropractors Association. He was elected as Student Senate President in his 5th trimester (a prestigious feat that paid most of his tuition and fees while serving). Dr. Lange graduated in November 2003 with a bachelor’s degree in human biology and a doctorate in chiropractic. Dr. Lange believes everyone should be adjusted regularly, exercise, and have a well balanced diet to keep their body in the best health possible. He also believes that we should all balance our spiritual and emotional lives to better ourselves and ultimately better others. He feels that money should not be a barrier to great health and that is why he created a fee structure that everyone can afford. Dr. Lange and his wife, Tiffany, have four children: Landon, Alyssa, Devin, and Brody. They are very active in their church and enjoy the beach, spending time with friends and family, and just being together. Dr. Lange and Tiffany met each other in grade school. Tiffany was an English teacher at Myrtle Beach High School and is now a stay at home mom. She has a strong passion for reading. 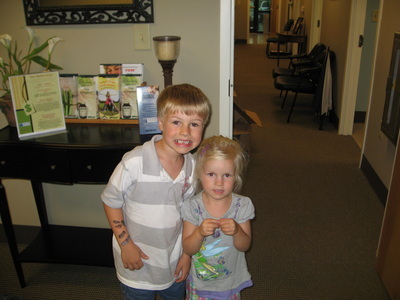 Dr. Lange and his family receive chiropractic care weekly. It is our hope that we can instill into our community the same philosophy. Thanks for visiting our site. 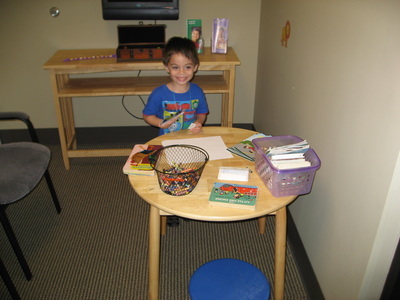 We look forward to meeting you in person and learning how we may be of service to you. Give our office a call or email us and let’s arrange a time to explore your options!